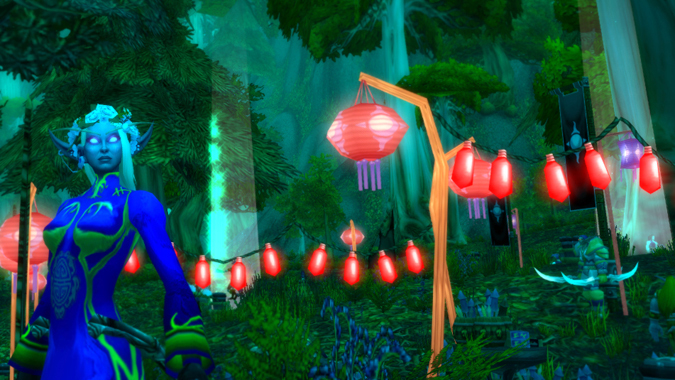 Starting today the Chinese holiday-inspired Lunar Festival is live in World of Warcraft. 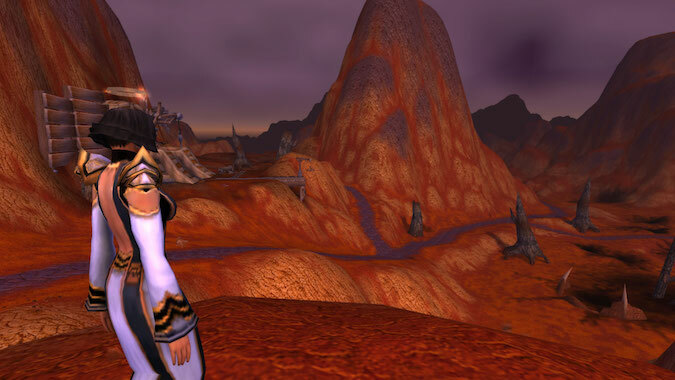 What do you wish you could transmog? 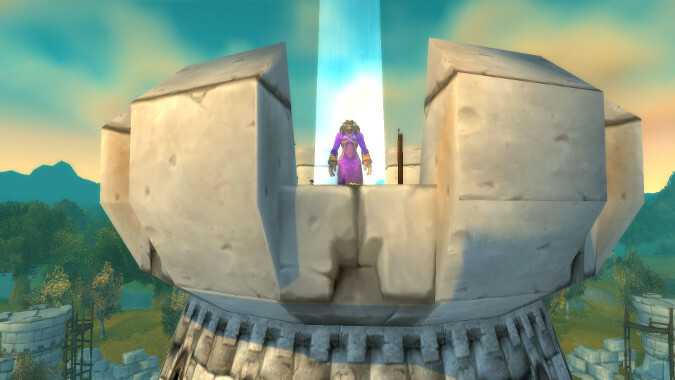 The Lunar Festival is over -- which means no more pretty flower crown for my Nightborne. 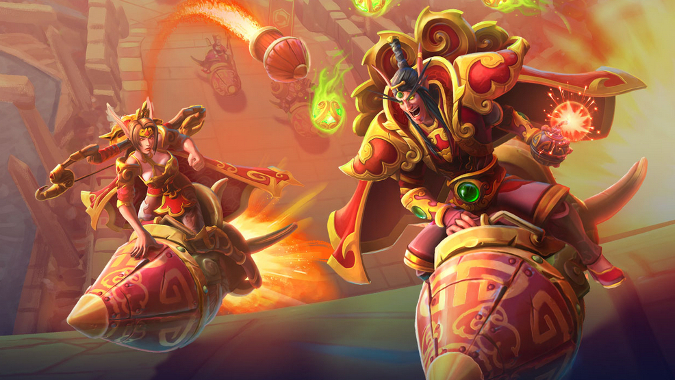 Are you participating in the Lunar Festival? I didn't actually intend to start gathering Coins of Ancestry, it just...happened. 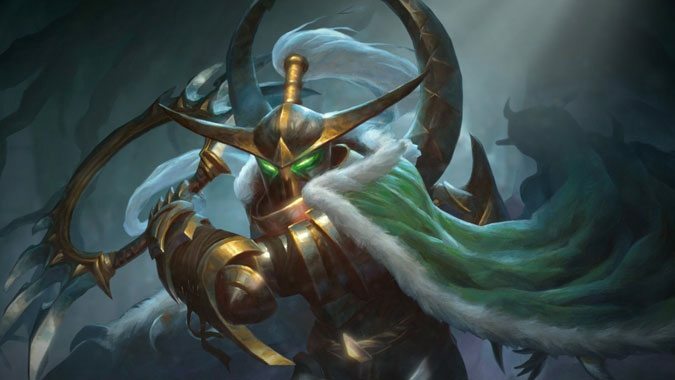 Just last week, when discussing World of Warcraft hotfixes, I lamented "doggo floof" entering the news cycle vocabulary. 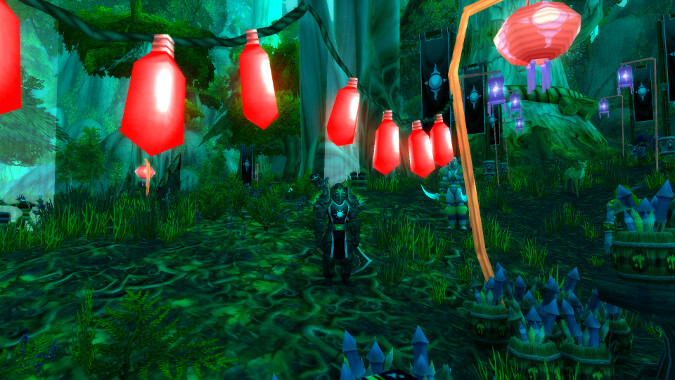 The Lunar Festival is now live, and if you're wondering what it is, I was too. 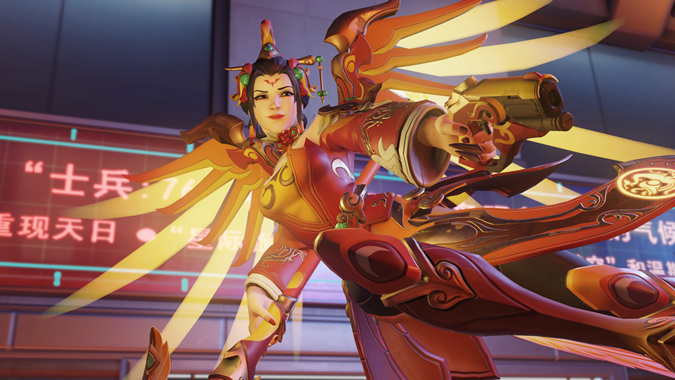 The Year of the Dog Lunar New Year event is now live in Overwatch with a hot set of patch notes. 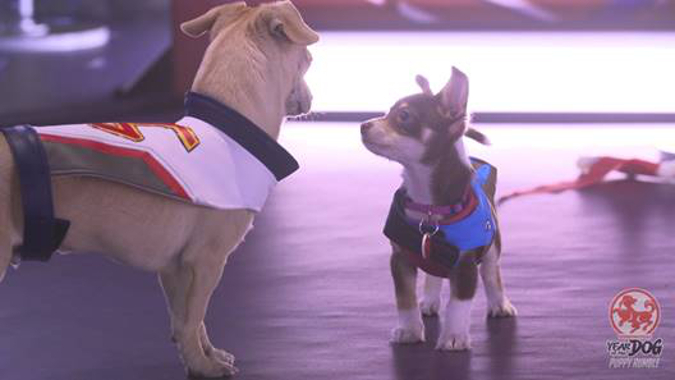 Today's likely to be a big one in Heroes of the Storm. 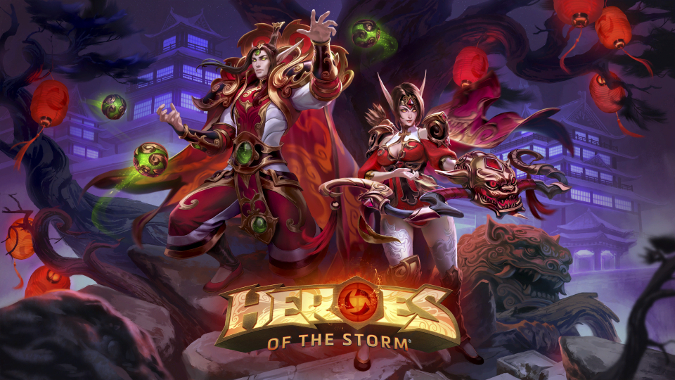 Lunar Festival will arrive in Heroes of the Storm once again this year on February 6 and run through March 5.